Scuba divers who spoke to Guardian Australia said the policy would also heighten the danger to humans, rather than decrease it, by encouraging sharks closer to shore in search of the bait. Natalie Banks, who has dived near Rottnest Island for the past eight years, said the baited lines would cause her concern for her own safety. "Before, there was no fear because the statistics on shark attacks are so low, but now there is bait there, it's very worrying," she said. "A lot of scuba divers feel that sharks will be attracted to the bait lines and there will be more shark attacks as a result, on people who are diving, swimming or surfing. 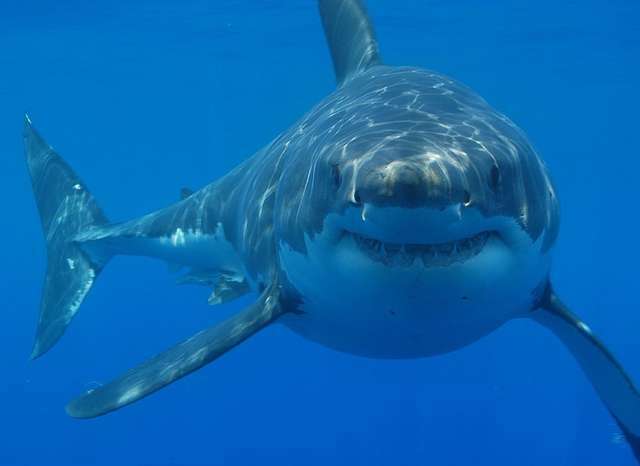 Chris Dodd, head instructor at Diving Frontiers, told Guardian Australia that he had never seen a great white shark in nearly a decade of diving in the Perth region. "With all the drum lines going in, people are wondering for the first time whether it will be dangerous," he said. "We take our open water students 400m offshore and for the first time it will cross my mind that sharks will be there. Over 4,000 protesters lined the beach in Perth last Saturday, demanding that the cull be cancelled. Some groups, like West Australians for Shark Conservation, have even pledged to sabotage drum lines when they are installed. The drum lines are set to be deployed this Friday.